The Oakland Police Department can't lower the city's crime rate, because it doesn't catch criminals. 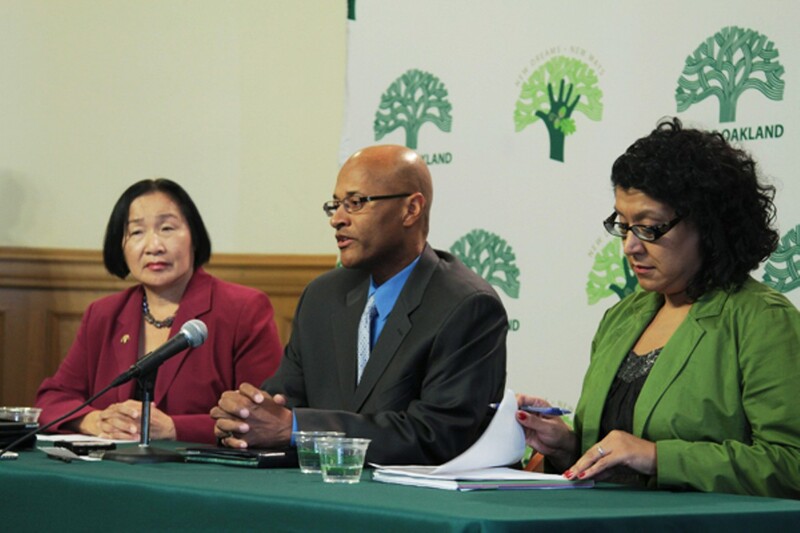 Quan, Jordan, and Santana want two police academies annually for five years. Samier Ayesh was shot to death outside the East Oakland Dollar & More convenience store on June 10, 2010. Earlier that evening, Samier Ayesh and his brothers Adham, Awad, and Samey were getting ready to close their family-owned store for the night when they saw two boys tagging the Ayeshes' white truck in an adjacent parking lot. The Ayesh brothers caught the boys and roughed them up, spraying both of them with paint using the boys' aerosol can. The boys ran two blocks to the younger boy's house where a party was taking place, and told the adults gathered there what had occurred. Several of the men, upset at what the boys told them, drove to the store and confronted the four Ayesh brothers. One or more of the men then opened fire, killing Samier Ayesh. After a nine-month investigation, the Oakland Police Department arrested and charged Evaristo Toscano and Hector Vilchis with the murder of Samier Ayesh. Police Sergeant Sean Fleming, a former prison guard who joined OPD in 1999 and has worked as an investigator since 2006, was the lead detective. 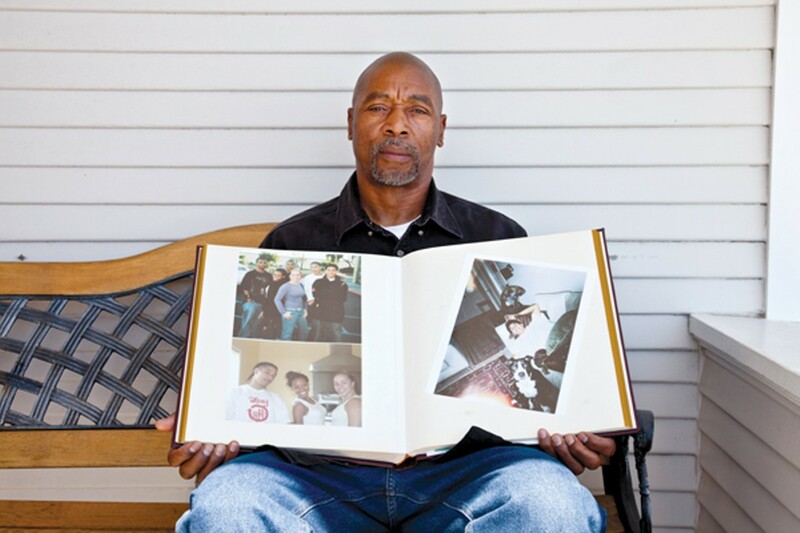 The case that Sergeant Fleming delivered to the Alameda County District Attorney's Office was much like other homicide cases that OPD brings to the DA: It included no forensic evidence. No DNA. No fingerprint analysis. And no weapon to match the 0.32 caliber casings recovered from the street and the corresponding bullets embedded in Ayesh's body. The Ayesh murder case exemplified the Oakland Police Department's numerous investigative shortcomings. Forget what you've seen on CSI. In Oakland, cases aren't solved by highly trained lab geeks who uncover that single strand of fiber that solves a murder case. Instead, OPD often bases its cases — as it did in the case against Toscano and Vilchis — solely on eyewitness identifications. And even that evidence in the Ayesh murder case was deeply flawed. During a criminal trial in front of Alameda County Superior Court Judge Vern Nakahara last month, Sergeant Fleming admitted in court that he had lost the audio-visual recording of a key interview with the Ayesh brothers and two key photo lineups that included one of the defendants. 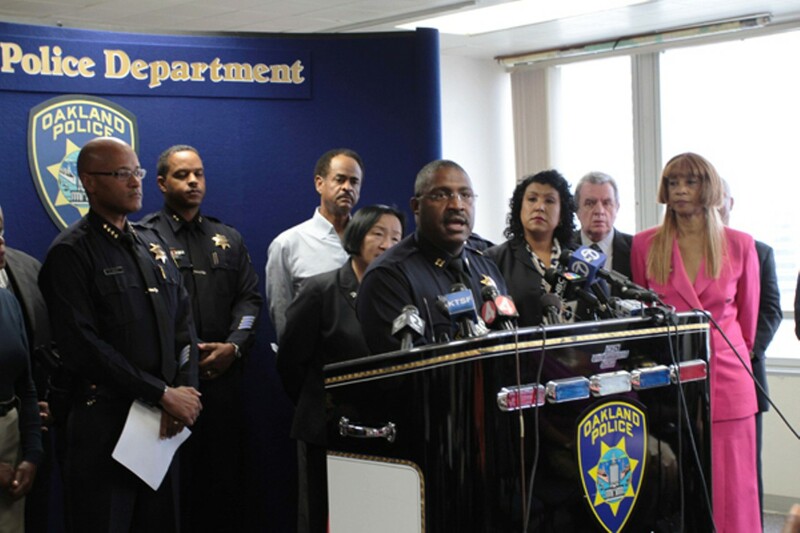 Fleming, who made $322,591 in total taxpayer compensation in fiscal year 2010-11, admitted in court that he had failed to file copies of the interview recording and the photo lineups with OPD's property section as required by department policy. He attempted to explain his mistakes by citing the 35 or 40 open homicide cases that he was handling. On the afternoon of November 6, an Alameda County jury convicted Toscano of second-degree murder, but the jury hung 10-2 to acquit on all charges against Vilchis — the defendant whose guilt was cast into doubt by the missing interview recording and photo lineups. Sergeant Fleming's errors in the Toscano-Vilchis case, along with the department's ongoing failure to gather forensic evidence and properly analyze the evidence it does collect, are representative of OPD's deep-rooted institutional dysfunction. In a city where police officers consume more than 40 percent of the municipal budget, are among the city's highest-paid employees, and have exerted an outsized influence on Oakland politics, the department's ability to perform its core missions — solve violent crime, catch criminals, and keep the public safe — is highly questionable. 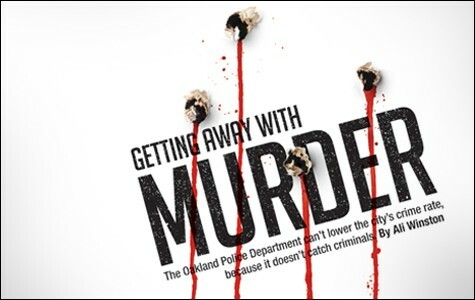 As of late last week, there had been 108 killings in Oakland in 2012, four of which were ruled "justifiable homicides," such as the May 6 officer-involved shooting of teenager Alan Blueford by OPD Officer Miguel Masso. 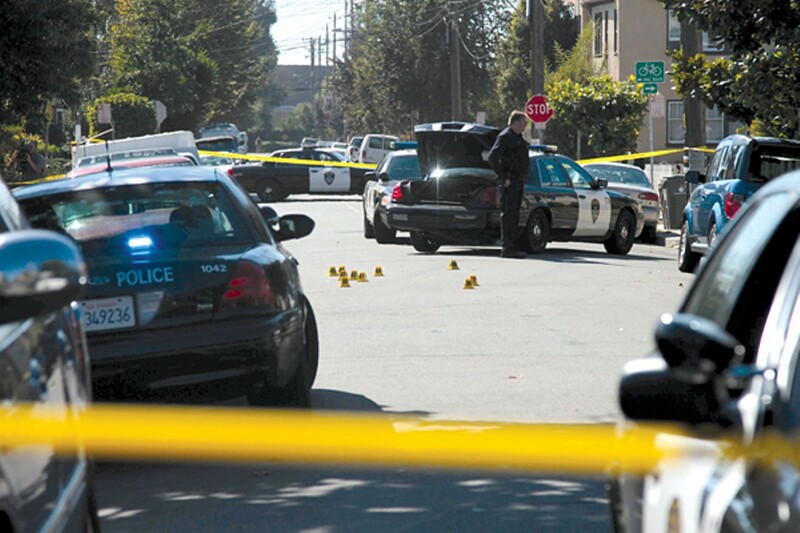 In the past five years, Oakland has recorded more than one hundred homicides annually, with 2010 being the sole exception. But perhaps the most telling statistic is OPD's solve rate — known in criminal justice circles as the clearance rate — for homicides. 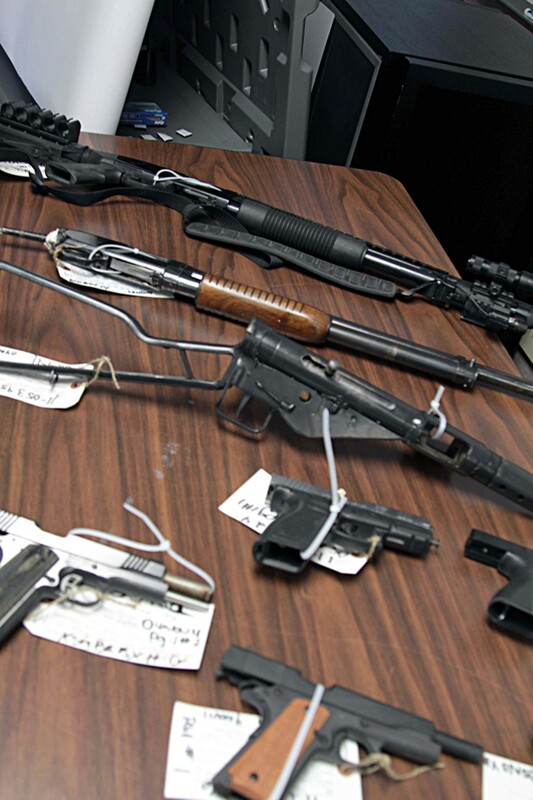 According to the department's Criminal Investigations Division's annual management report, OPD investigators solved and prosecuted just 32 of the 110 homicide cases of 2011, or a clearance rate of 29 percent. Similarly, OPD posted a 30 percent clearance rate in 2010, when investigators sent 27 of the 90 murders that year to the Alameda County District Attorney's Office for prosecution. This is a decrease from 2009's clearance rate of 43 percent, when OPD investigators arrested and prosecuted individuals in 47 of the 109 homicides that year. "People are literally free to kill again if they want," said Eugene O'Donnell, a professor of criminology at the City University of New York-John Jay and a former NYPD lieutenant, after being told about OPD's low clearance rate for homicides. "There's nothing more undermining to a community's sense of order," he added, referring to how Oakland's high number of unsolved murders contributes to the distrust of police prevalent in the city's impoverished neighborhoods, already heightened by The Riders scandal and recent officer-involved shootings. By comparison, the San Francisco Police Department's homicide unit posted a 52 percent clearance rate in 2011 and a 64 percent clearance rate for this year to date. The California Department of Justice's report on 2010 homicides put the statewide clearance rate for homicides at 63.8 percent for that year. OPD's inability to solve crimes is due in part to understaffing. And that problem, in turn, has been worsened by Oakland's fiscal crisis during the Great Recession and by a police budget that has been distorted over the past decade by sweetheart contracts with the police union that not only included excessive pay, but also unaffordable pension benefits. OPD now has fewer than 630 sworn officers, down from more than 800 in January 2009. As a result, Oakland has far fewer cops than similar-size cities with high crime rates, yet spends as much as those cities or more on policing per capita because of the generous compensation packages given to officers. Can OPD Ever Be Fixed? A new overseer takes command of the deeply dysfunctional police department as news breaks that it targeted two more innocent men. A key witness in the killing of the three-year-old boy is refusing to cooperate with prosecutors because the person's identity and involvement in the case have become public.